The World Equestrian Center (WEC) is one of the largest arenas in the United States. 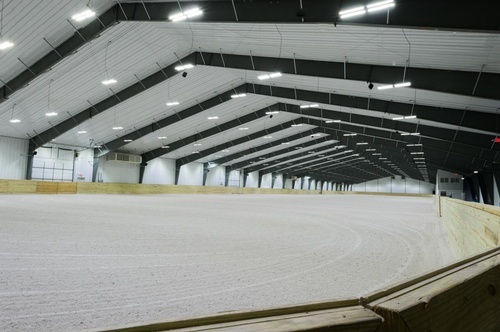 We provide more than 100,000 square feet of climate-controlled riding space, making our indoor arenas among the largest climate-controlled facility for equestrians in the country. 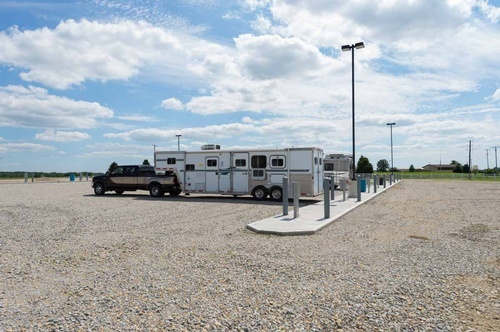 Our recent additions created the opportunity to make horse showing an even more enjoyable experience. We accomplished this by adding an additional 615? by 120? indoor arena and by expanding Lamar Arena to 245? x 110?. The size of the World Equestrian Center also gives us the opportunity to host a large number of shows throughout the year, making seasonal showing an even more enjoyable experience. 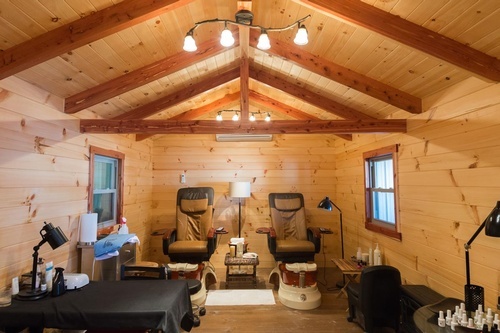 We accommodate our guests with more than 600 permanent stalls and 116 camping spaces, bringing comfort and luxury to all of our visitors. The growth of the World Equestrian Center is attributable to our established presence to the horse show industry. 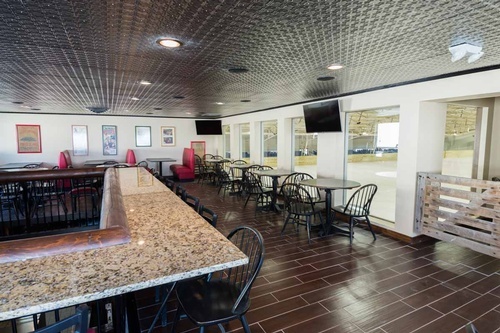 The success of our equestrian arena has positively impacted our local community through facility staffing, local restaurants and increased hotel bookings. 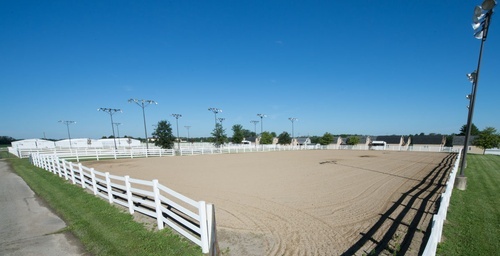 The World Equestrian Center offers a diverse event schedule that has paved the way for an increased flow of local traffic. 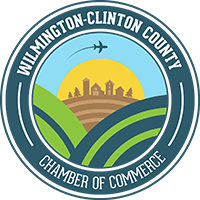 Be sure to check out our event calendar to see the excitement and join us!